Our reception desk and office is open 7 days a week from 9 am – 8 pm. Our out of hours emergency phone number is 022 154 3540. Note: This number really is for situations that require immediate attention. On arrival, guests are provided with an initial 2GB of free WiFi. If you would like a top-up, simply ask at our Reception Desk. We can extend your Wi-Fi amount, also at no charge. If you know you will be arriving after 8 pm, just let us know and we can make suitable arrangements for your late arrival. Arrivals after 8.00pm must be discussed prior to making a booking. 10.00am on the day of departure. 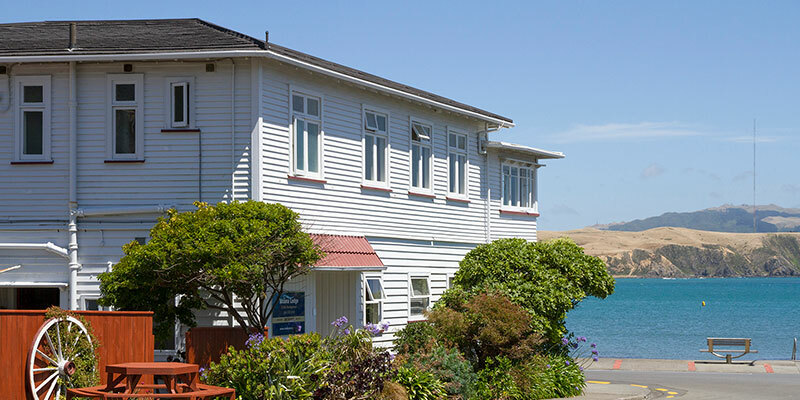 Moana Lodge is located in Plimmerton, just 20 mins north of Wellington and 10 min north of Porirua. We provide quality backpackers accommodation, with a total of just 14 rooms and 36 beds. 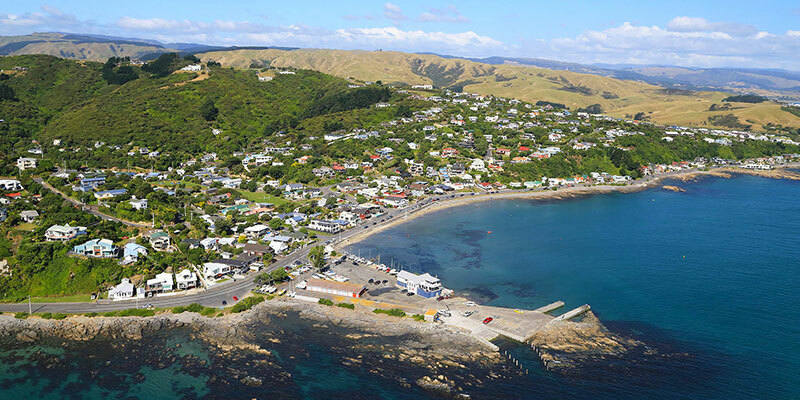 Due to our unique location (perfectly situated on the beach front, overlooking Plimmerton Bay) we are able to provide a very friendly service, combined with immaculate facilities. 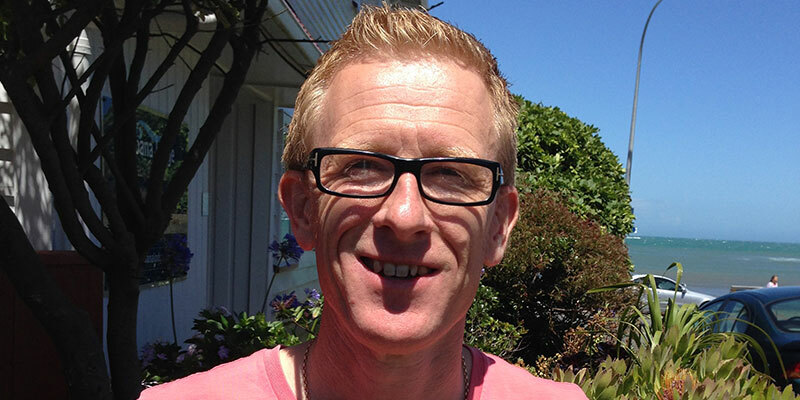 During your stay you will be hosted by myself, Danny Harding, the owner and Manager. From my own travel experiences, and my time in the hospitality industry, I understand the needs and requirements of both local and international travellers. I will happily guide you on all that you need to know about local activities, restaurants, cafes, and getting around the local area. If there is anything you would like to know, please simply ask me and I will endeavour to set you on the right path. My aim is to ensure that your stay as my guests is both pleasurable and enjoyable. I can even guide you to our great local fish and chip shop that has been well liked by many of our guests! Our lodge was built in 1926, and was originally built as a guest house. The main bedrooms are located upstairs and the main communal areas (kitchen, lounge, and dining room) are downstairs. Over the many years the property has been very well maintained, keeping its original character and feel. Amenities and facilities have been regularly upgraded, providing modern hostel facilities including WiFi and superb cooking facilities including a large commercial gas cooker and oven. And don’t just take our word for it – many of our visitors personally rave about how great our kitchen is!